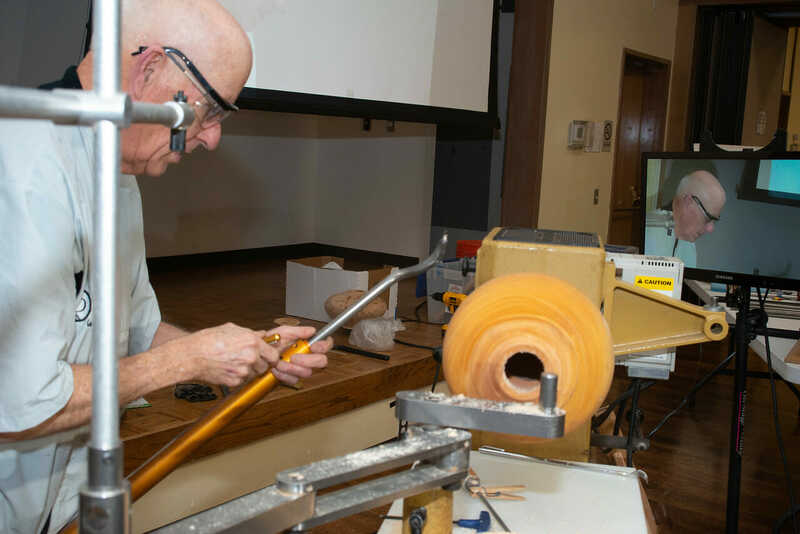 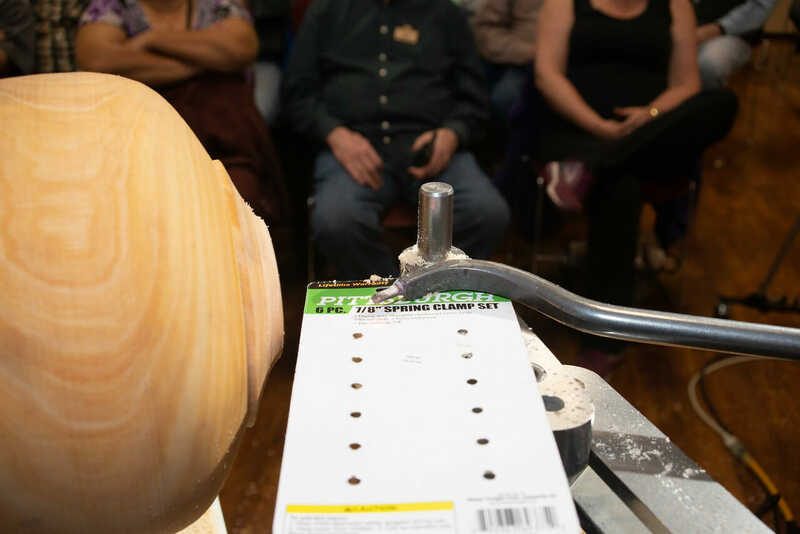 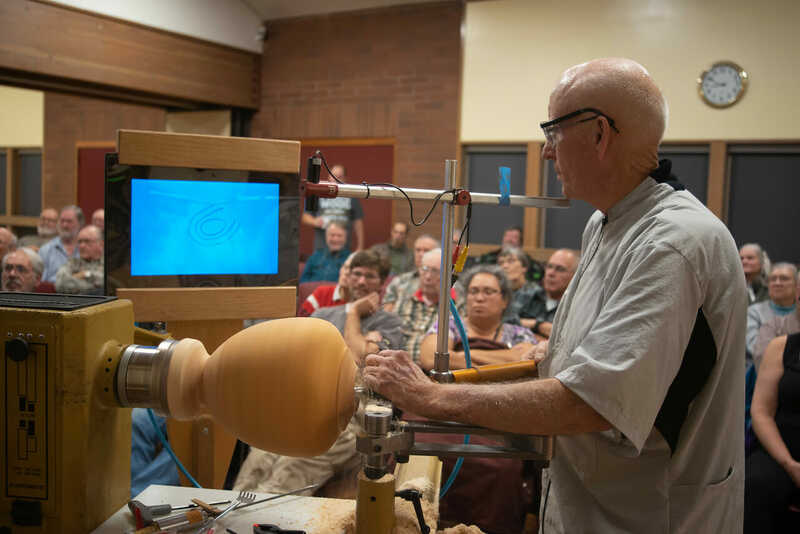 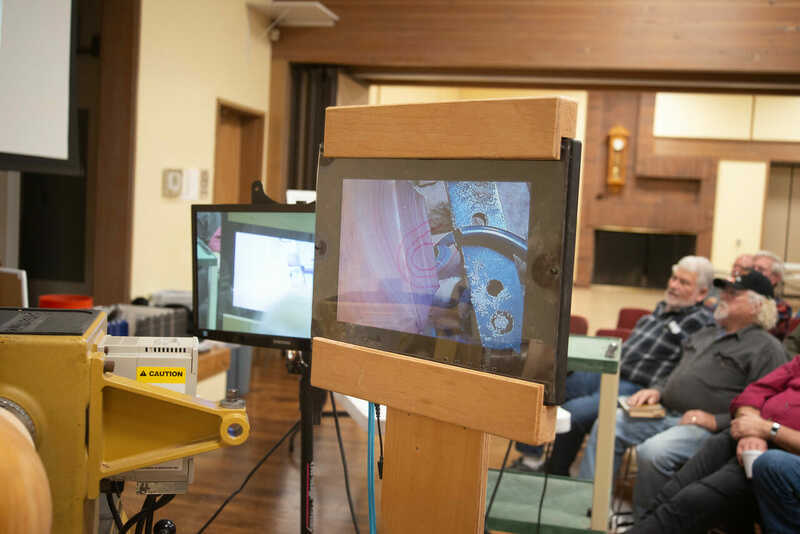 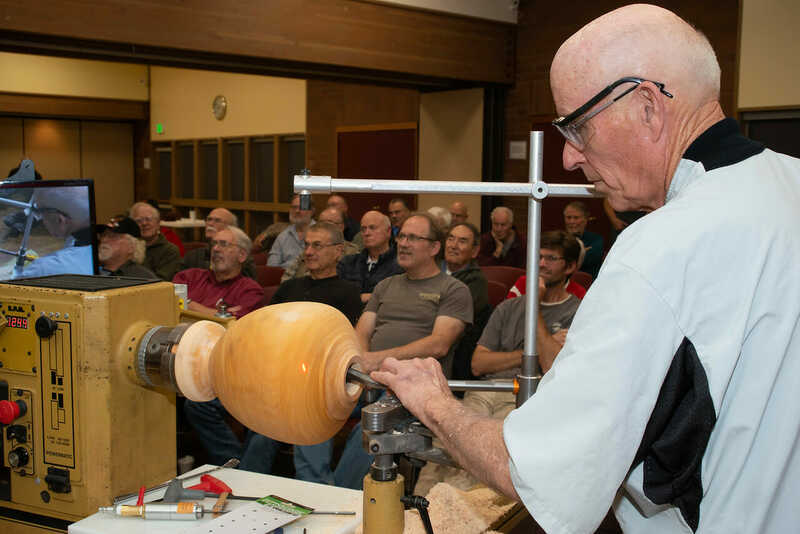 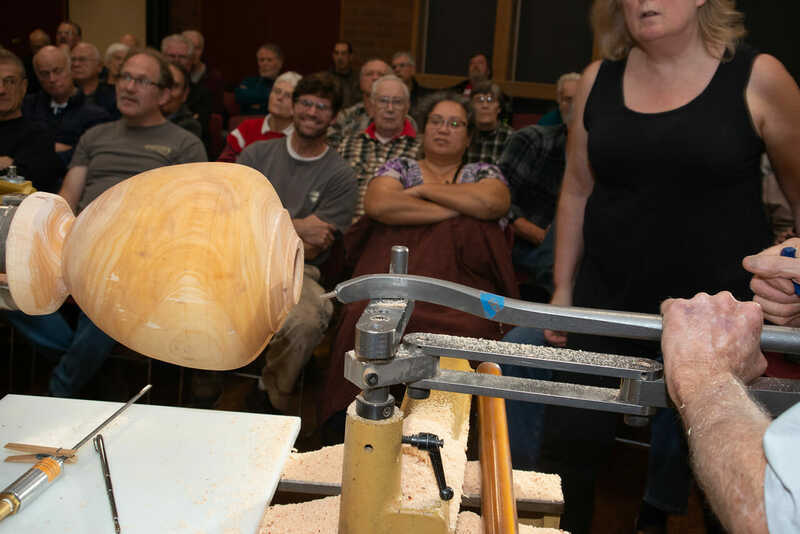 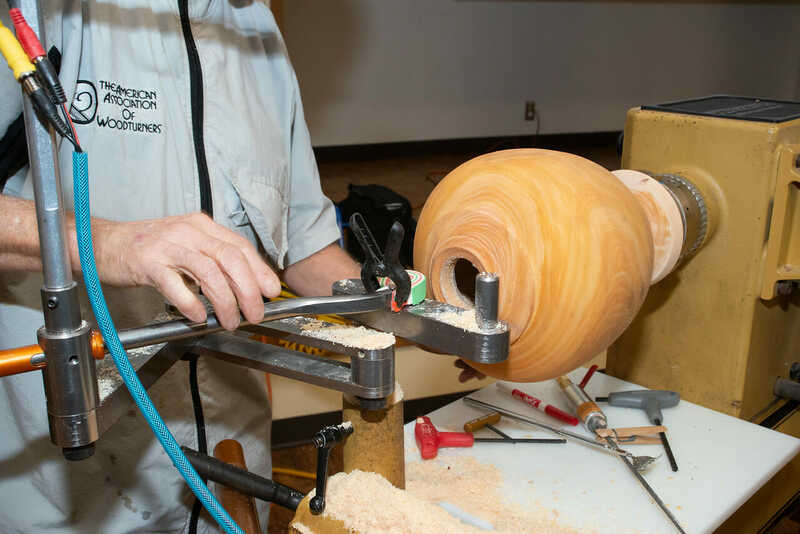 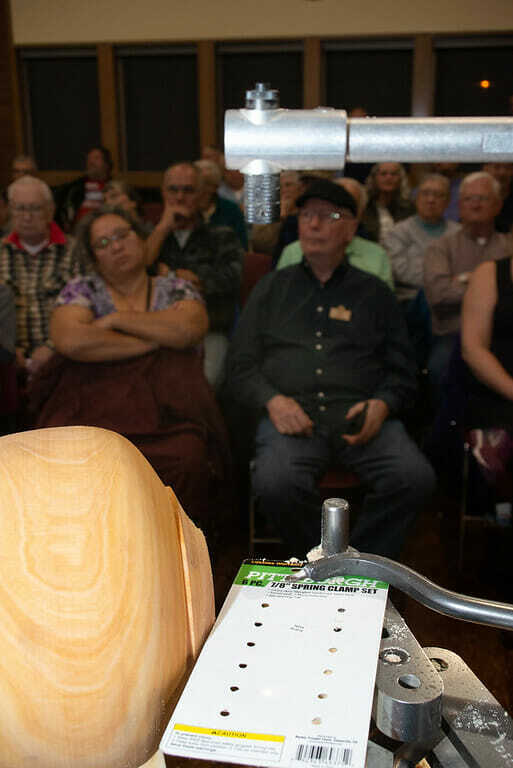 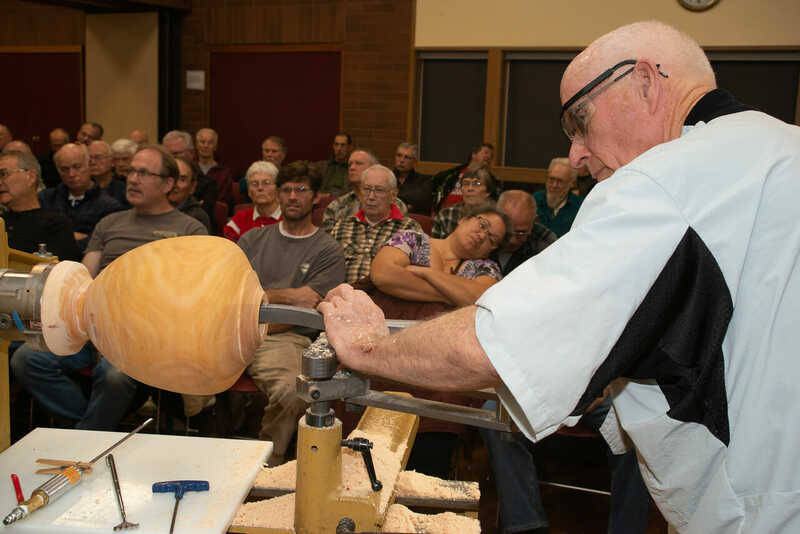 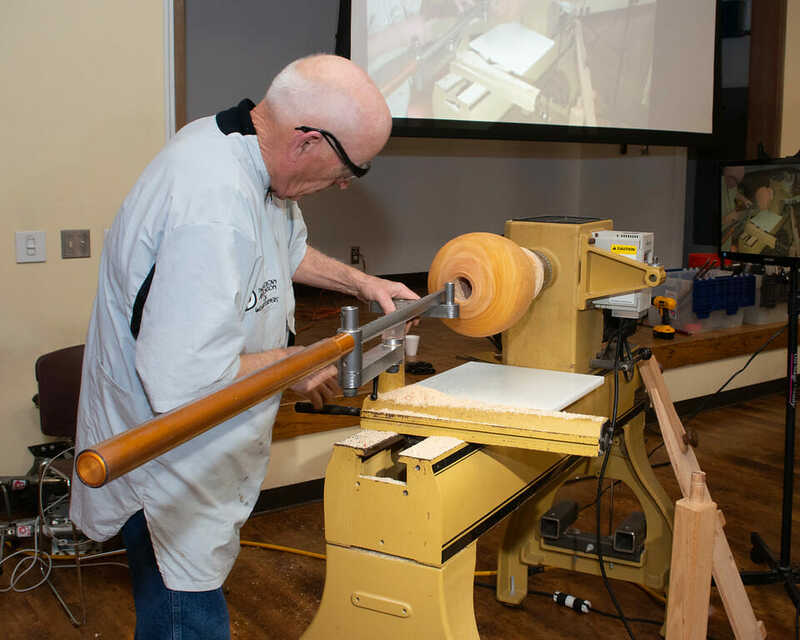 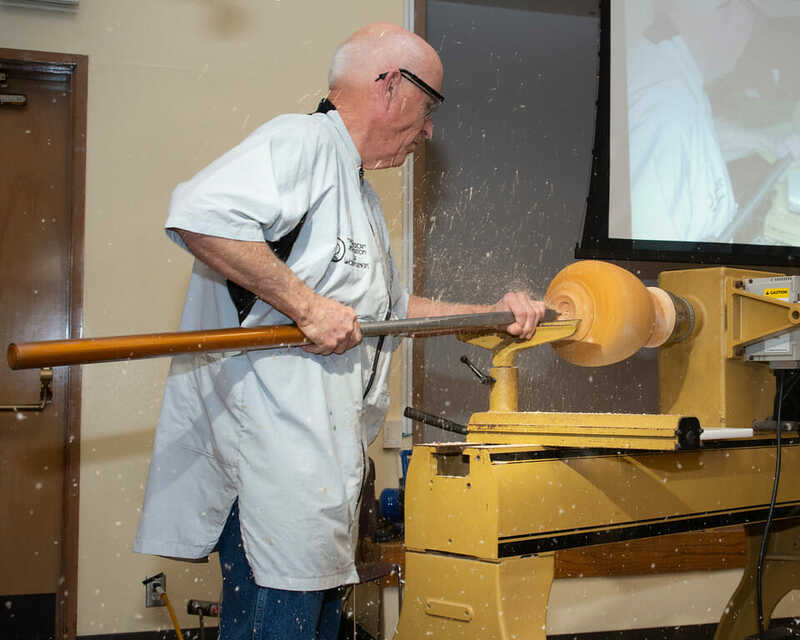 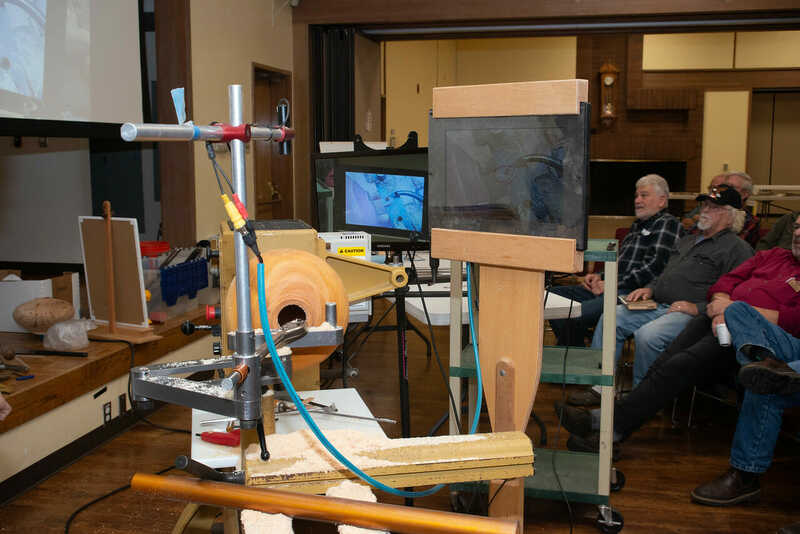 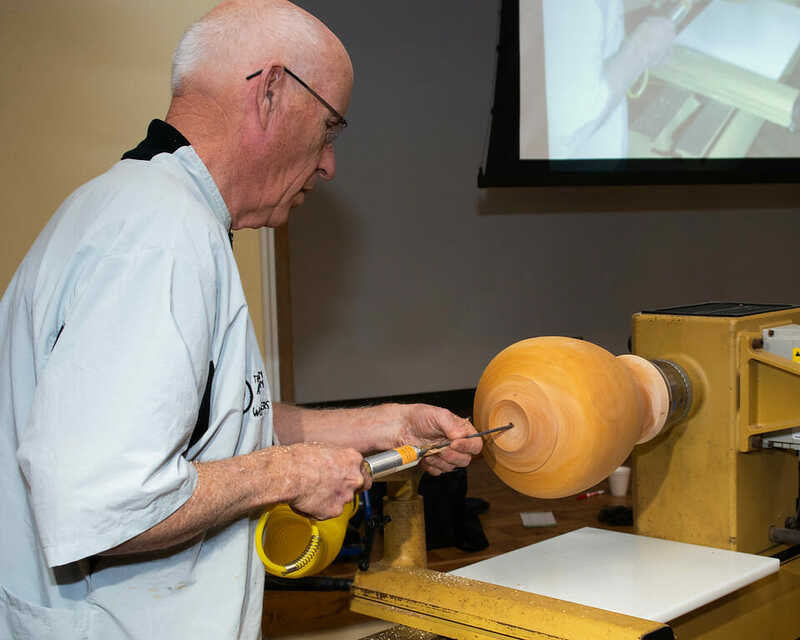 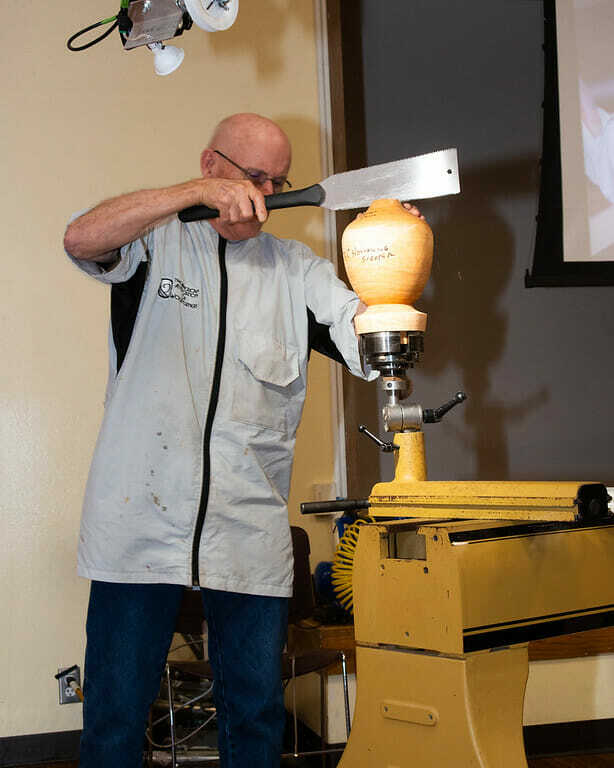 We are in woodturning symposium season and several have been posted here – the Utah Woodturning Symposium which just wrapped up last weekend, the AAW symposium coming up in June, the Olympia Woodturners symposium in July featuring Mike Mahoney and Stephen Hatcher, the Great Falls Woodturners symposium featuring Jimmy Clewes in September and the Yellowstone Woodturners symposium in October featuring Stuart Batty. 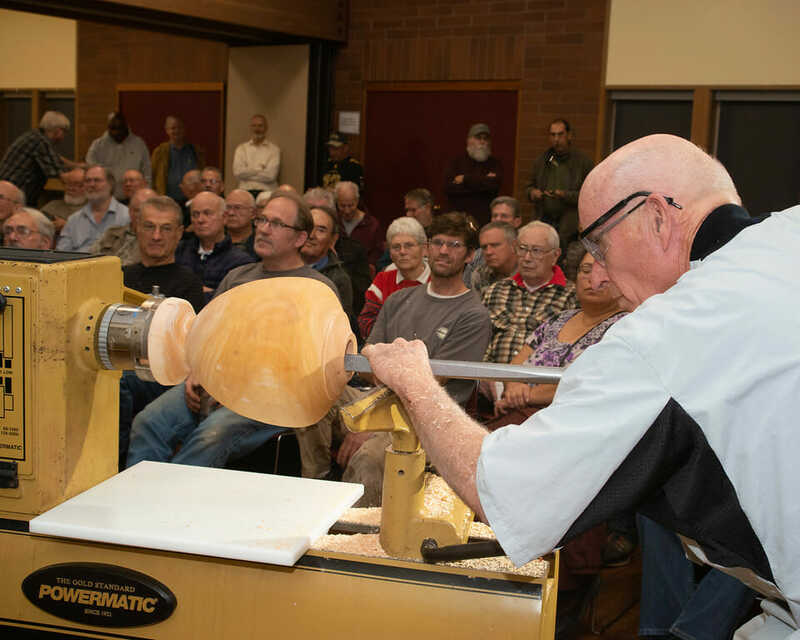 I recently learned of a symposium scheduled for Fall, 2012. 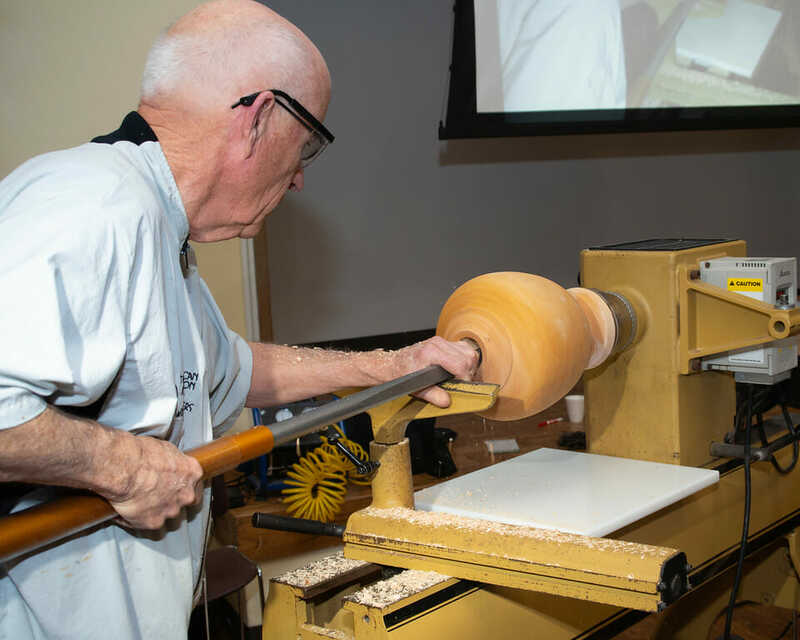 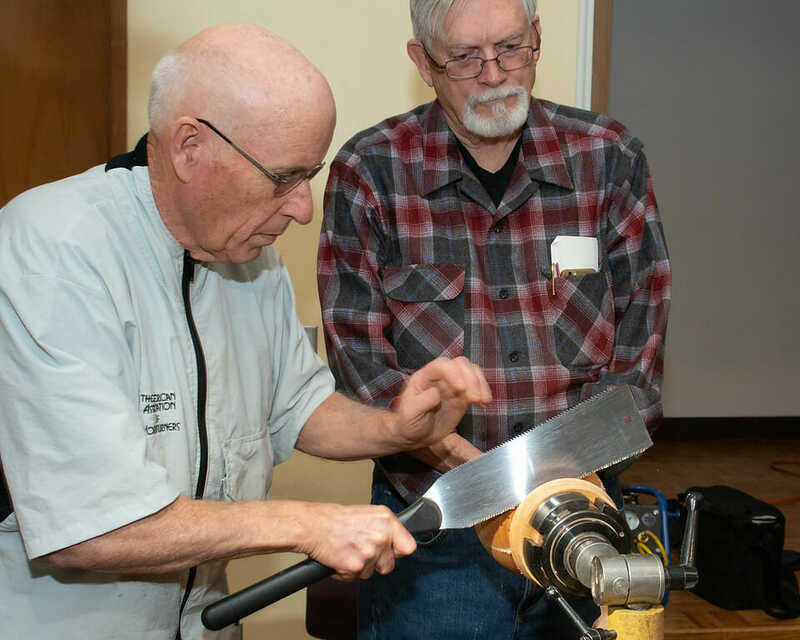 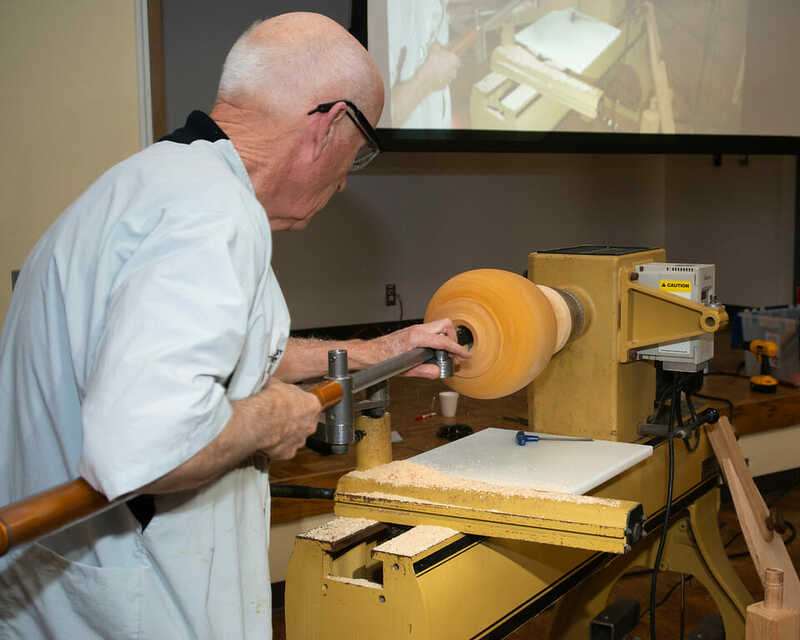 Sponsored by the Lonestar Woodturners Association, the symposium is titled “Your Time to Turn” and will be the first woodturning symposium of its kind that will be specifically designed to teach woodturning techniques to the blind, as well as those with physical impairments including paraplegics, quadriplegics, those with an inability to stand for long periods, or those who have a lost an arm or hand, or one or both of their legs. 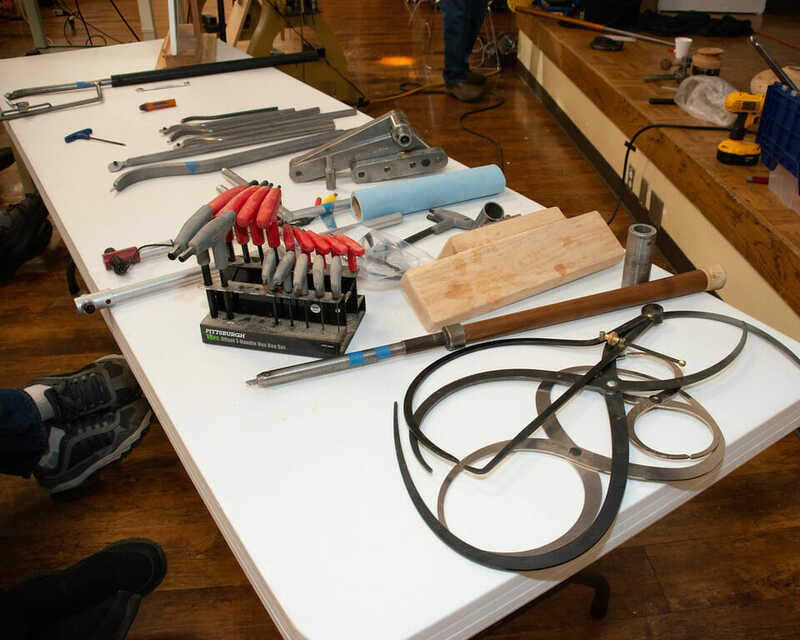 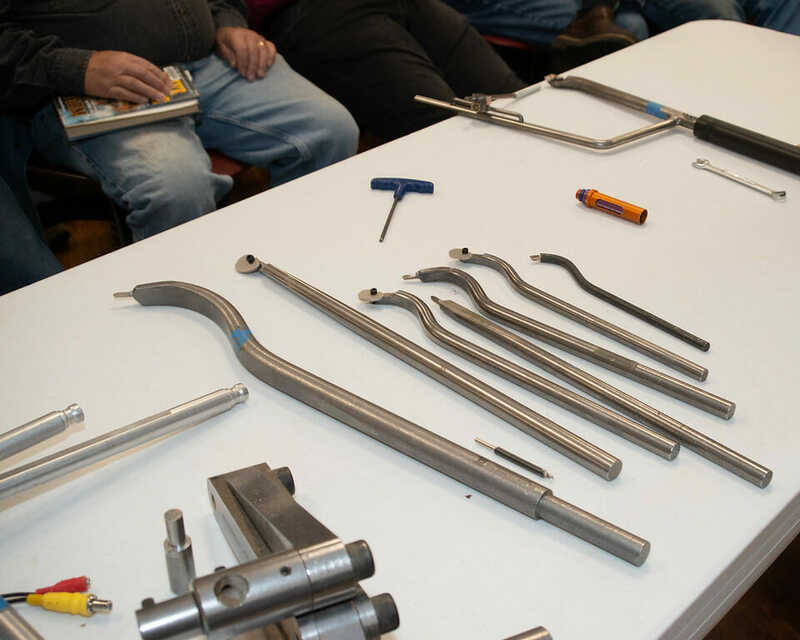 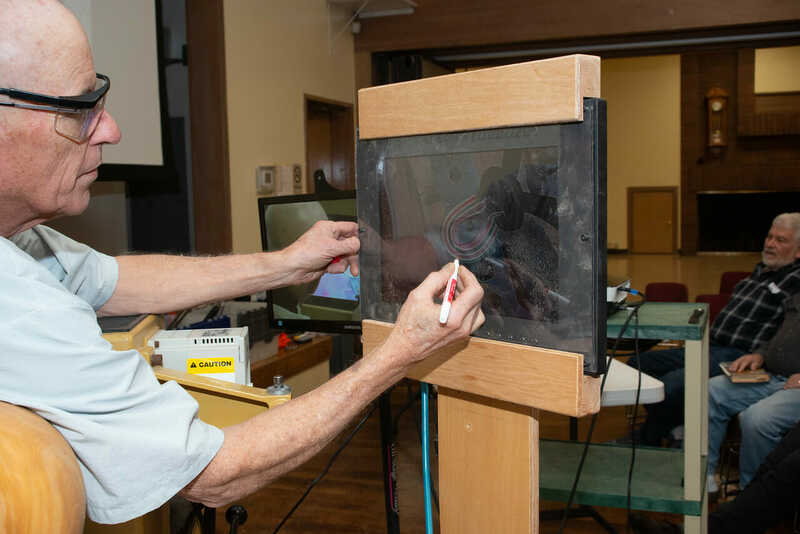 This will be a hands-on symposium where qualified instructors will help guide attendees through skill building exercises. 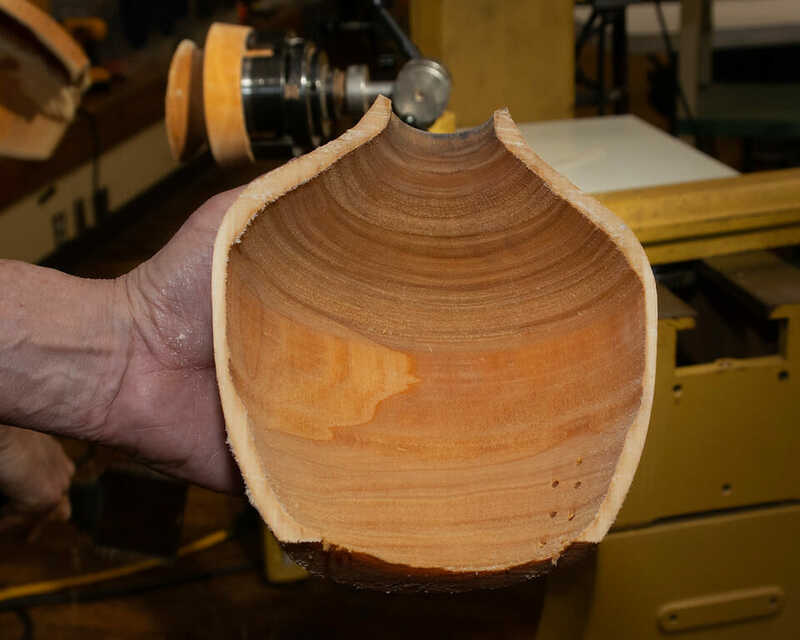 The Lonestar Woodturners are looking for your help. 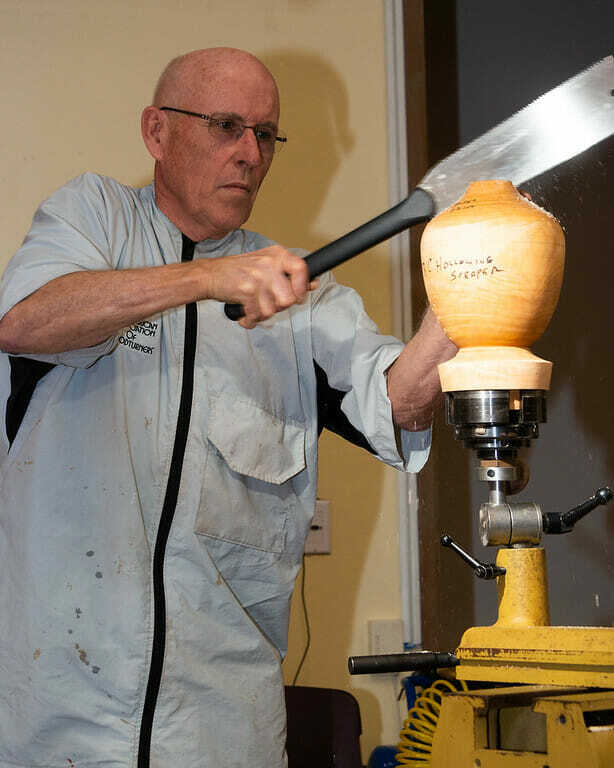 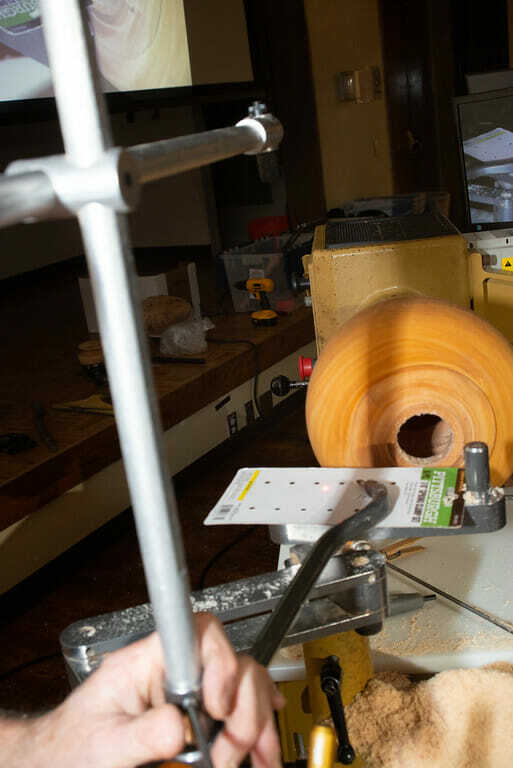 They ask that you refer blind or physically disabled woodturners or would be woodturners to their website to make their interest known. 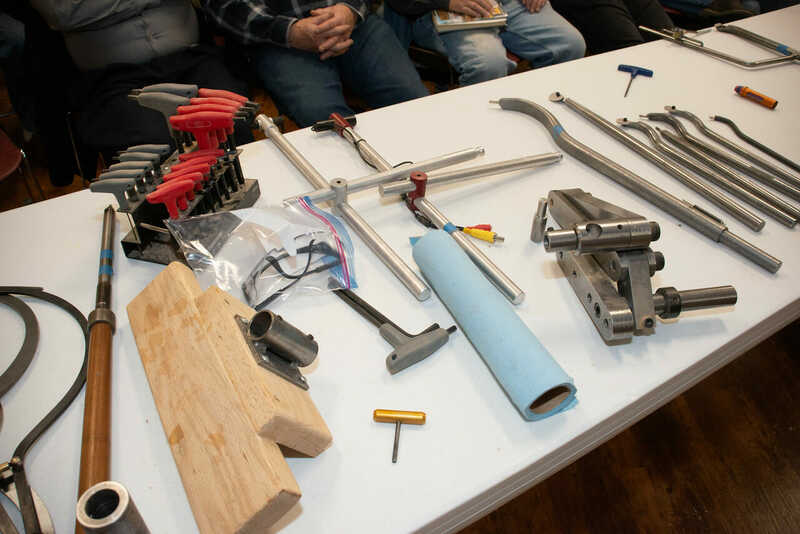 They are also looking for companies that would be willing to support the event with a tax deductible donation of cash or tools/equipment. 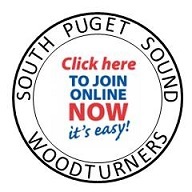 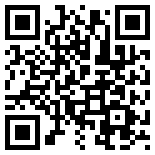 These can also contact the Lonestar Woodturners on their website.